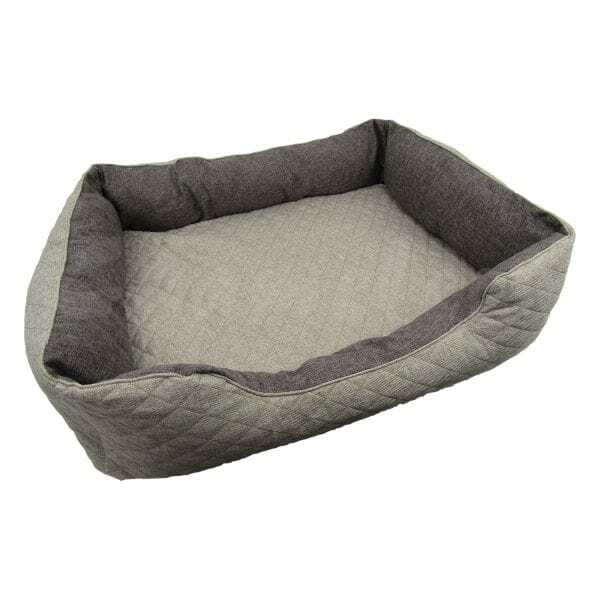 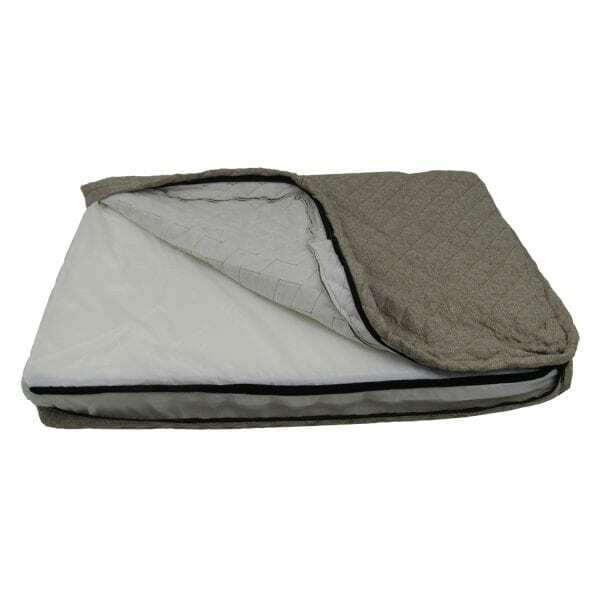 The premium iNap 2 in 1 orthopaedic memory foam pet bed (part of the iPet Range of products), is the ideal way to keep your pets comfortable and relaxed. 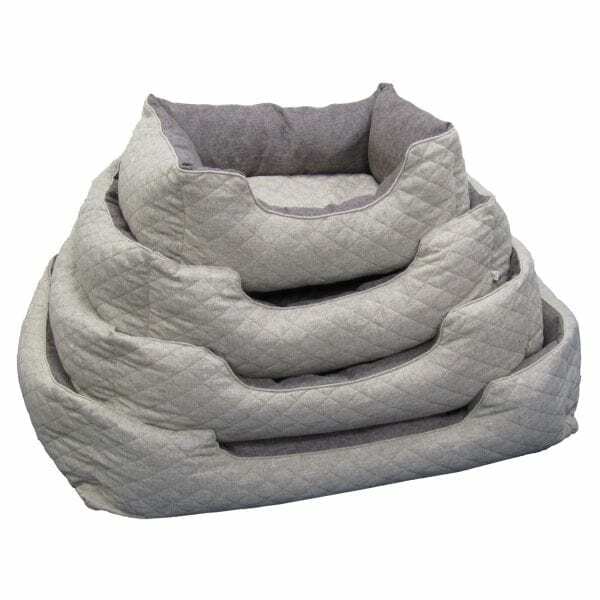 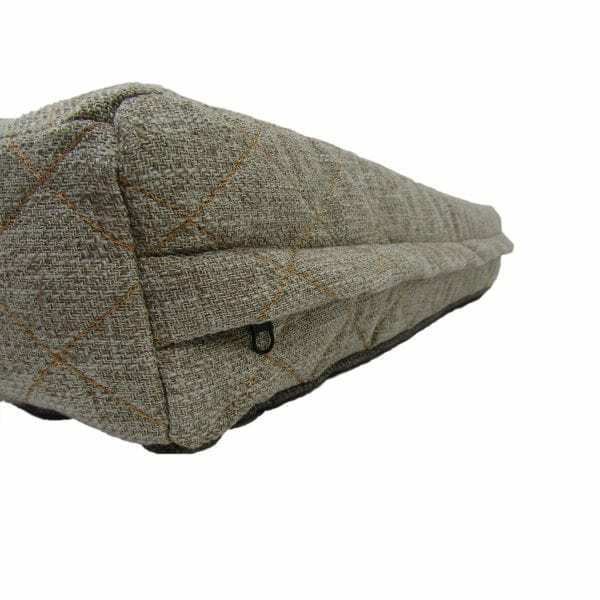 The cushioned walls provide a sense of safety for your pet to blissfully doze and gives your pet an added head rest. 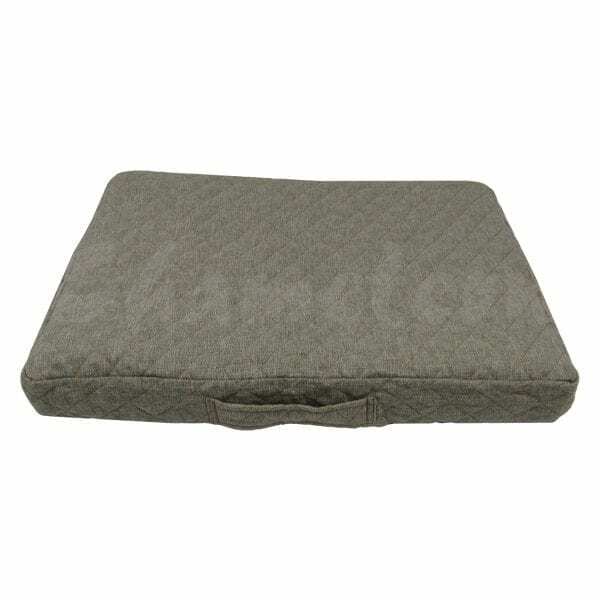 The iNap’s cushions are fully removable allowing you to easily hand wash the outer fabric and the memory foam padding has a waterproof, zipped inner cover for easy cleaning. 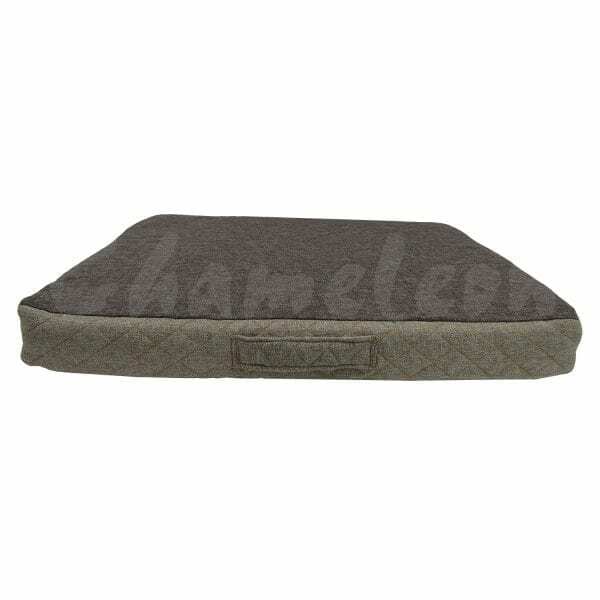 The iNap’s removable memory foam cushion incorporates a handle, allowing you to easily give your pet a comfortable bed anywhere you go on your travels.